Swim in a pool, warm your body in a sauna, or pamper yourself with a massage, this is where you leave your worries behind. If you want to get a little tan, we recommend relaxing on our outdoor terrace with stunning view of the valley. Hotel guests can access the swimming pool and fitness for free. All saunas have a shared rest room with a shower and a cold water bucket. Guests are kindly reminded that the accommodation price includes only access to the swimming pool. 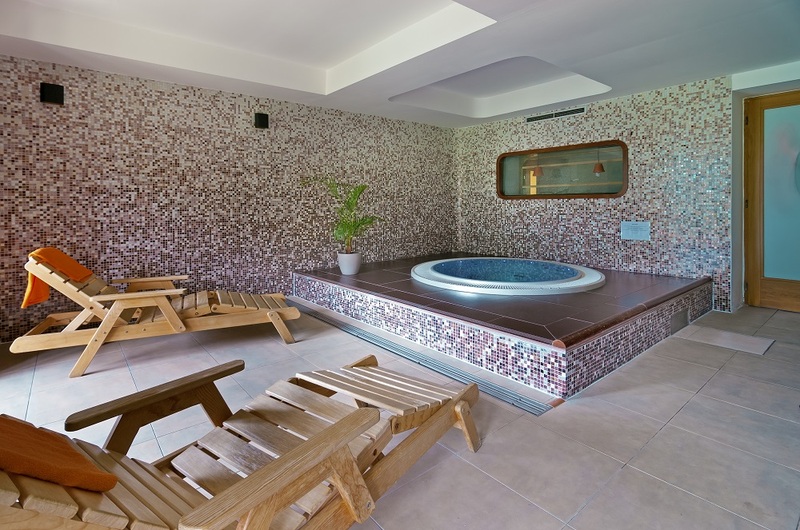 The use of the sauna world, the whirlpool and the Kneipp walk pool is only possible at an additional cost. 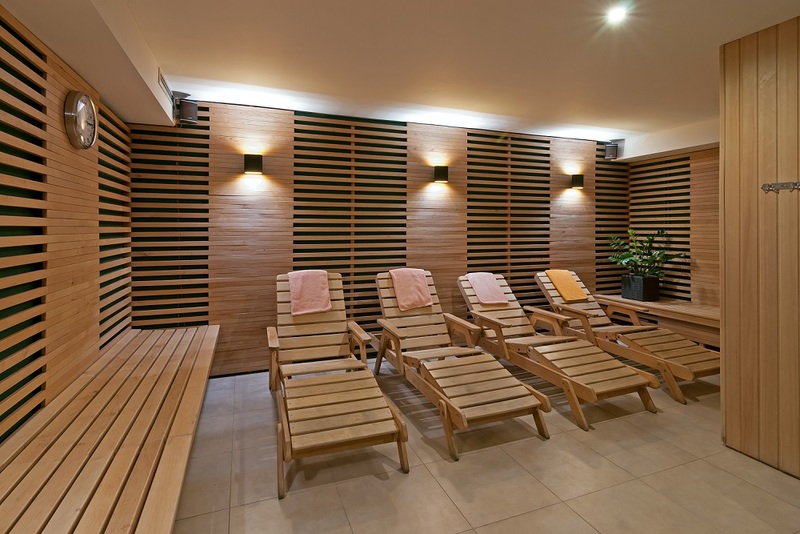 Access fee to saunas is 150 CZK per person per hour. The whirlpool reservation is 300 CZK per hour. Please make the reservation before arriving at the hotel, during the check-in at the latest. The hotel masseur is available to all clients. Please order a massage at least 1 day in advance at the reception, by phone or e-mail. Hawaiian massage is a therapy based on the use of special Hawaiian techniques that use not only fingers and palms but also forearms that, thanks to their rhythm and design, have a high therapeutic and relaxing effect. In no case does this massage hurt! It is a very effective and relaxing massage. This massage is referred to as PEARL among other therapies. Regeneration back and neck massage affects deeper muscles, relieves tension and eliminates stiffness. It loosens and stretches muscles that are contracted and shortened, and helps to restore the body’s natural flexibility. It also alleviates mental tension and restores mental balance. Hot stone massage is an ancient, mythical Chinese massage, the first records of which are from China 2000 years before Christ. In contrast to a classic, regeneration or relaxation massage, we have noticed a very rapid psychological relaxation and induction of relaxed condition in clients. Stones are heated in a water bath and, still warm, put on the body. At the same time, massage of individual body parts is performed with hot oil and two larger stones that are held in palm. Sports massage is a massage consisting of a set of suitable massage strokes meant to prepare athletes to perform a certain sport performance, both from the physical and psychological aspect, or their task is to relieve the athlete of fatigue and contribute to the recovery. Aroma massage is one of very old massage techniques that uses the power of nature. All ancient civilizations knew it. The greatest development was achieved in ancient Egypt during the days of Queen Cleopatra. It is a highly relaxing procedure that combines a pleasant massage with the effects of essential oils. Properly selected essential oils are powerful natural remedies that can both act in physical difficulties and relieve mental imbalances, emotions, trigger the self-healing process of the organism, and help deliver energy and vitality. We recommend that you order your massage in advance, preferably before arriving to the hotel, but no later than the day before the scheduled massage. 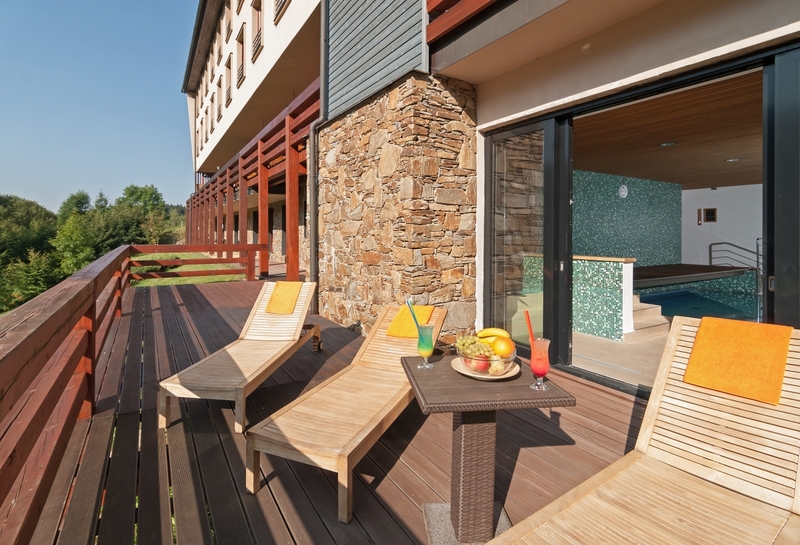 Hotel Adam – wellness in Špindlerův Mlýn.